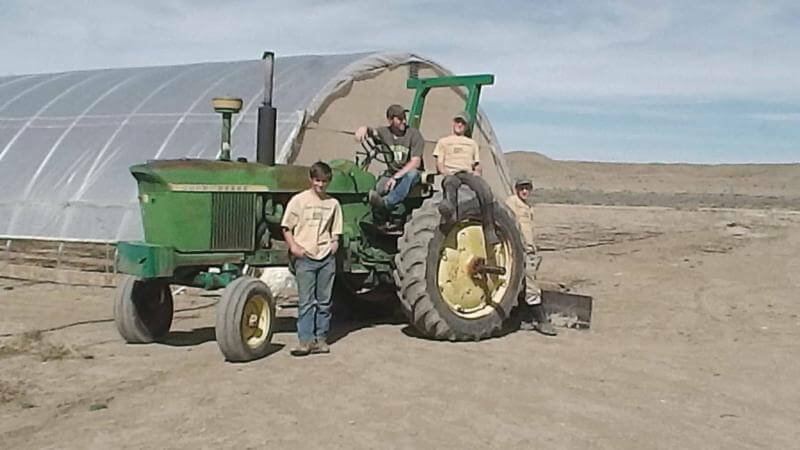 Enroll on-line (you pay upfront for the season’s produce and that gives Marcy Nameth and her four sons, shown, the financial resources they need to put in their crop.) Just go to the Greenhorn Acres website to sign up. Fresher is better! Buy fresh, buy local.